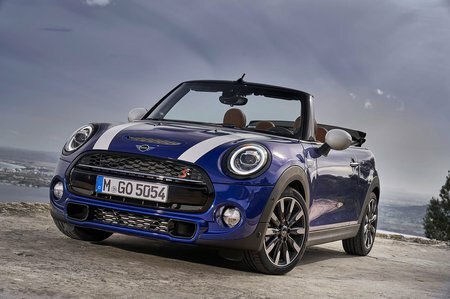 Mini Convertible 1.5 Review and Deals 2019 | What Car? This 134bhp 1.5-litre petrol engine has great refinement, along with punchy performance once you’re in the higher rev range. It’s our favourite model and available with either a six-speed manual or seven-speed dual-clutch automatic gearbox.